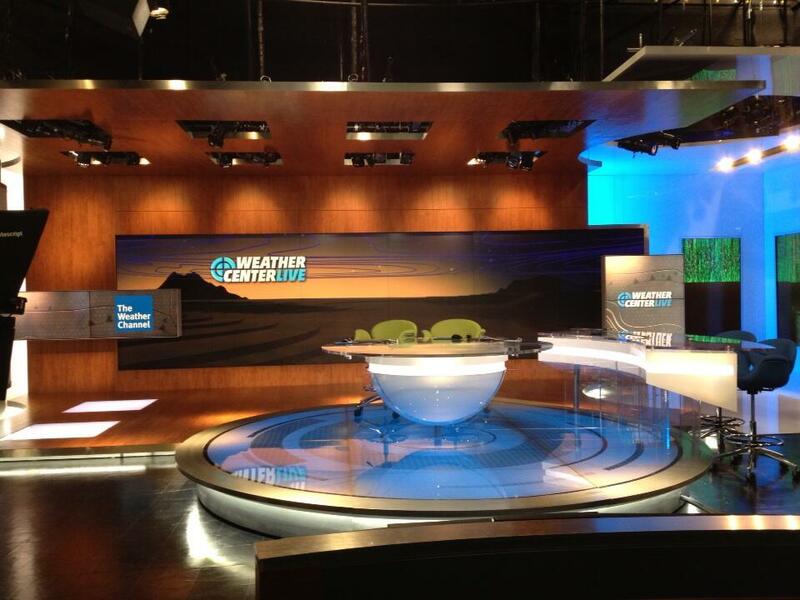 The Weather Channel revamped its on-air look today. 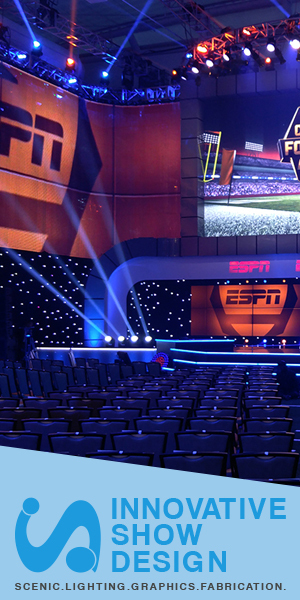 Along with new music, graphics and format; TWC debuted a new set designed by Clickspring Design. Take a 360 degree tour of the new space, via anchor Mike Bettes.